Panama sheep are one of only two recognized breeds of sheep which were developed in the United States by private sheep breeders. Originating in Idaho in the early 1900s, the Panama began as a cross between Rambouillet rams and Lincoln ewes. Following approximately five years of crossbreeding, rams and ewes were mated among themselves to establish the breed. 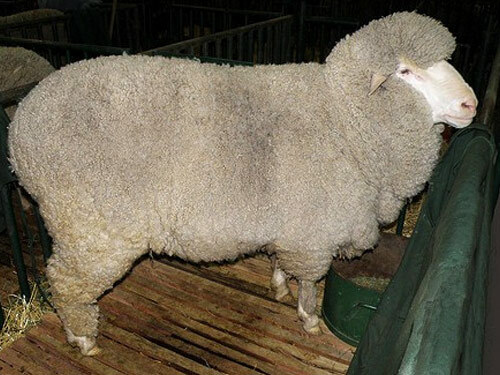 Panama sheep are a hardy breed that are highly adapted to range areas with ample feed conditions. They are polled, resemble the Columbia breed, but are more intermediate in size, and produce a heavy, dense medium-grade fleece with a long staple length.